You all know that ants are a social insect that lives in colonies. So at that time you need treatment plans should include killing the entire colony. If you use only that spray which are easily available in the market, this spray will only kill a few ants but not a best way. If your home once captured with ants then there’s little chance that they’re going to go away on their own. These ants are looking for shelter in your home and if they find a proper place in your home then they moving their eggs inside homes to escape the rain and take up residence at the home owner’s expense. 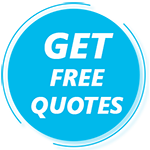 At that time you either have to learn how to get rid of ants in the house yourself, or let the professionals take care of your ant problem for you. 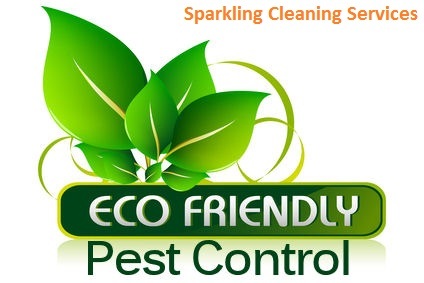 At that time our Sparkling Cleaning Services pest control Brisbane experts have been performing black ant treatments in areas across Brisbane, including its nearby suburbs. Firstly we have identified ants in your house where they place, after that we use a powerful range of insecticides to deal with them efficiently. This gives you the reassurance that the problem has been fully dealt with. Our customer immediately asked us to treat the area and stop these pests from entering the living areas of the home. The main reason when ants can enter your home for any number of reasons, but more than likely, they are searching for food. Your home just happens to be close to where a queen decided to set up her colony. Just like humans, ants have to eat to survive and also have to feed their young. It’s not that they want to bother you or cause distress. There is another type of ants i.e. Carpenter ants, they are black and up to half an inch long and they are look for protein rather than sugar to survive and will eat through wood to find nesting locations. You sometimes noticed that there are small piles of wood shavings found under windows or door frames are signs of carpenter ants. The most effective way to get rid from this problem by using Borax Powder. It is the most effective ingredient to kill house ants, and powdered sugar will attract them. You can make homemade solution by thoroughly mixing one part borax with 3 parts powdered sugar. After that you will fill tiny containers with this homemade inducement and place them as close to the place where you suspect ants are entering your house. 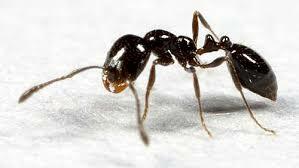 White vinegar is also very effective to kill the black ants from your home. They cannot bear its strong smell. At that time you mix equal parts of white vinegar and water and pour it into spray bottle. After that spray this solution around baseboards and other entry points. After half an hour, wipe up the ants using a damp paper towel and discard them. You also use peppermint oil to get rid from ants. For this firstly you have placed few drops on a cotton ball and wipe on baseboards and other entry points and other areas as needed. Repeat every few days until ants are completely gone. If you believe that you have ants, please contact Sparkling Cleaning Services in Brisbane for further advice.